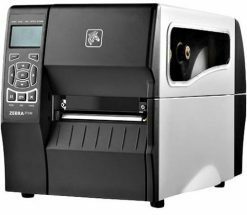 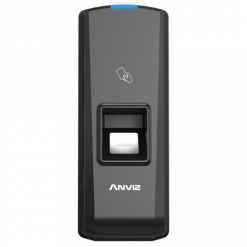 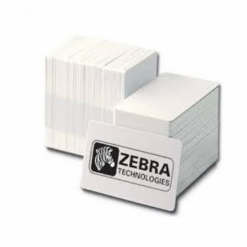 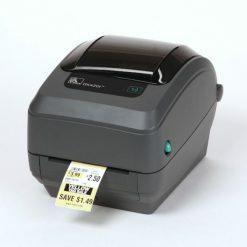 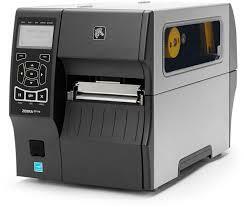 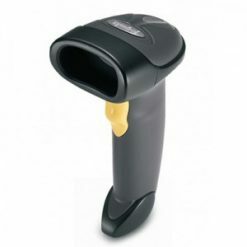 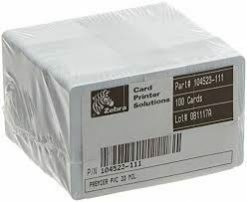 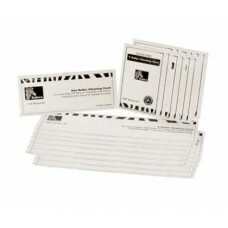 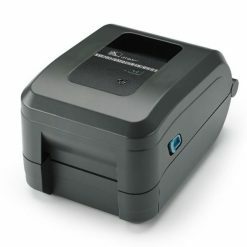 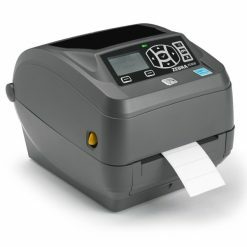 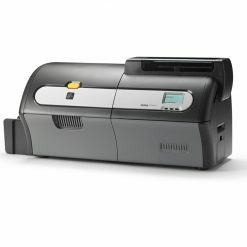 You should clean your Zebra ID Card printer after printing about every 1,000 images. 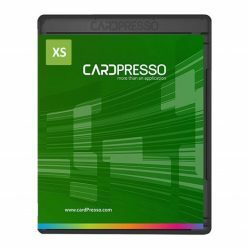 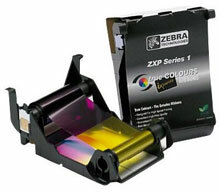 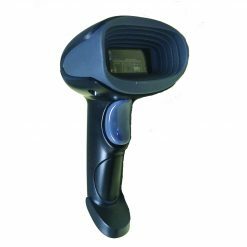 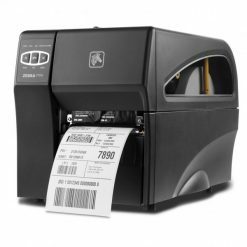 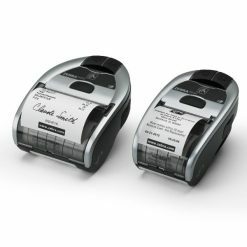 With routine cleanings, you can expect optimal image quality and a longer life for your Zebra card printer. 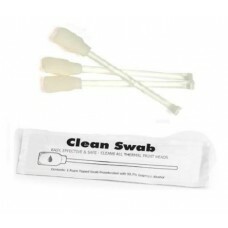 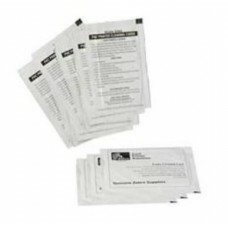 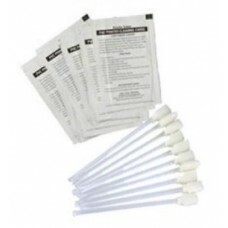 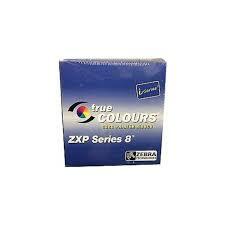 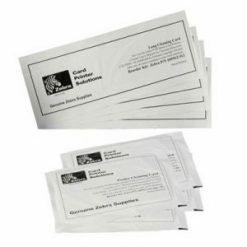 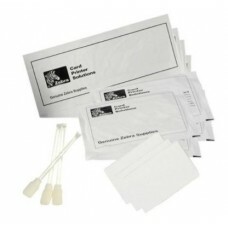 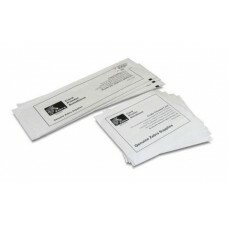 Printer cleaning swabs are the safest way to clean visible deposits from the printhead. 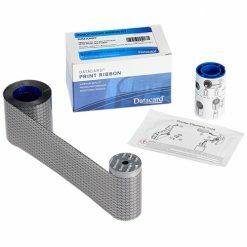 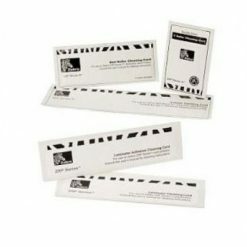 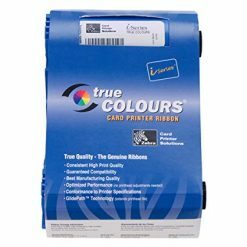 Cleaning cards are used for cleaning important parts, such as printheads, transport rollers, and the magnetic encoder station.